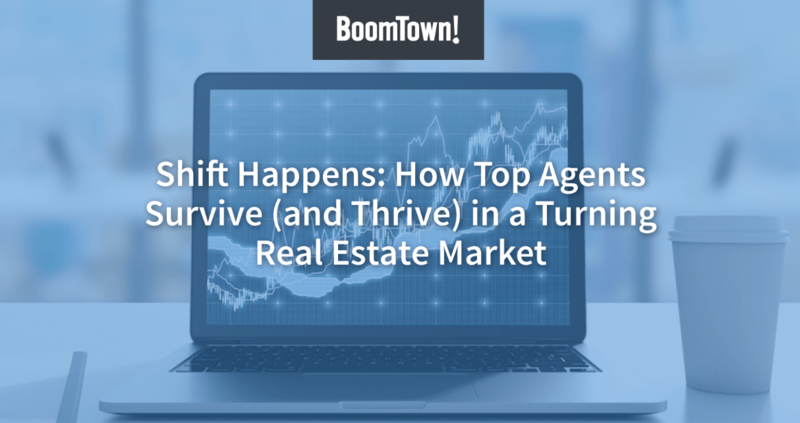 CHARLESTON, S.C. (July 14, 2016) – BoomTown, a leading real estate sales and marketing technology provider, is proud to participate with REAL Trends, the trusted source for news, research and information about the real estate brokerage industry in the release of a study on real estate teams. The study, “The Real Estate Playbook: Aligning Structures and Strategies with Goals and Growth,” compiled interviews and survey responses from thousands of real estate professionals to offer insight around the foundation and characteristics of today’s most successful teams. The study highlights the fact that today’s high-performing real estate teams are hard to define with a singular definition, in terms of organization or specific roles. There is, however, a distinct foundation most successful teams are built upon: their culture and mission are aligned, their lead generation source is in place, and they utilize a multi-purpose platform to meet their lead management needs as the team and the business grows. Successful teams leverage technology to push the possibilities of lead generation and lead management, and their ability to test, adopt and adapt these innovative systems and business practices allows them to grow and thrive. According to Andrew Duncan, BoomTown client and founder of the Duncan Duo team of RE/ MAX Dynamic in Tampa, Fla., “Teams really benefit the new agent, giving them training and, leads, helping with tricky situations, [providing] accountability to follow up properly and offering a competitive environment.” Last year, the Duncan Duo team averaged 28 transactions per sales associate.